OKOTOKS, Alta. 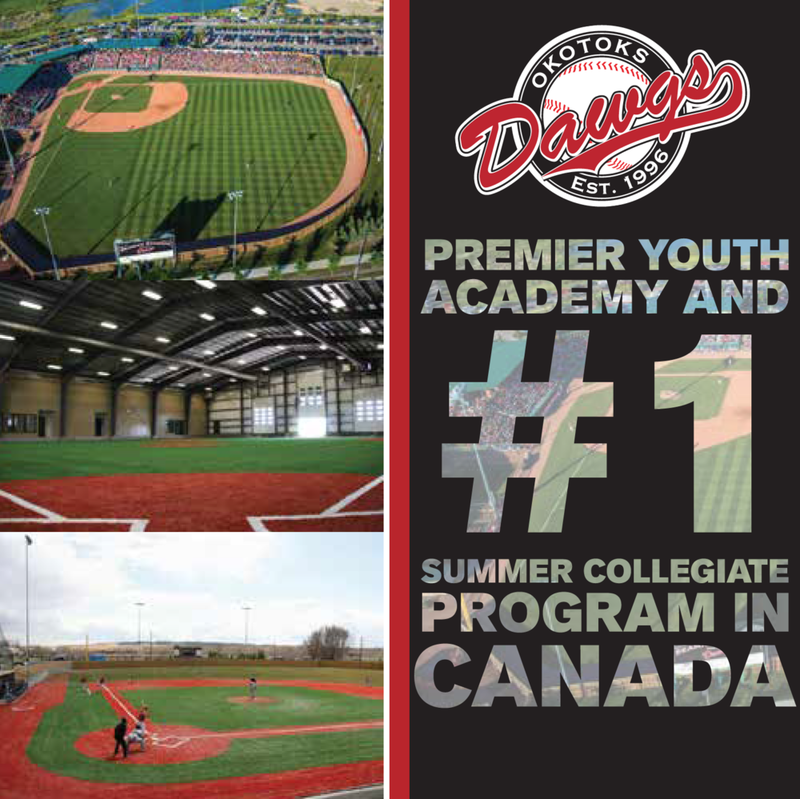 - The Okotoks Dawgs are officially off to their best start since 2010. Seven years ago was the last time the red and white won two straight to begin their campaign. That all changed with a 14-11 shoot out victory over the Medicine Hat Mavericks Saturday, June 3 at Seaman Stadium. “Guys are coming together right now and everyone is chipping in,” head coach AJ Fystro said after the final out was recorded. The Dawgs took full advantage of inefficiency and mental lapses from the Mavericks pitching staff tonight, scoring three times on a hit-by-pitch and twice due to errors. Okotoks didn’t look in the rearview mirror following a five-run outburst in the sixth, holding on for the series sweep. In the top of the second, though, it was the Mavericks breaking the goose egg on an aggressive play at the plate. 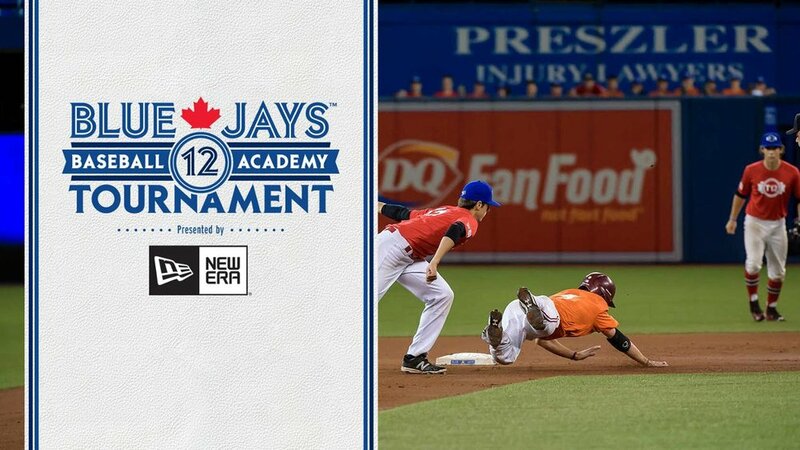 Rock Joey made the best of a 6-3 putout, beating a throw home to give Medicine Hat an early lead. The Dawgs piled on four runs in the bottom of the third, capitalizing on a Mavericks error and some control issues from their starter, Michael Carr. With the bases loaded, Eddie Sanchez (Central Arkansas) and Greg Cullen (Niagara University) were both hit-by-pitch, handing the Dawgs a 2-1 lead. From there, Kody Funderburk (Dallas-Baptist) and Jayse McLean (North Dakota State University) did their job, smacking a pair of baseballs to the right side to score two runs. It was 4-1 Dawgs after three. Following a two-run double from Maverick Jacob Leal, which gave Medicine Hat a 5-4 cushion in the top of the fifth, the Dawgs would reclaim the lead just a half inning later. Working the bases loaded once again, the Dawgs cashed two on a McLean ground out and, for the third time, an Aderly Perez (University of Arkansas Pine Bluff) hit-by-pitch. The Dawgs ran away with it in the sixth, scoring five runs and putting the contest out of reach. Five-year veteran Brendan Rose highlighted the inning, recording his first multi-hit game of the season while driving in the ninth run. The UBC product led the way for the Dawgs a season ago in terms of multi-hit games. The Dawgs tacked on insurance runs in the seventh and eighth to cap off a 14-run explosion. In his debut, Darius Foster (Oregon State University) registered three base-knocks and an RBI. On deck is a Sunday matinee game against the Edmonton Prospects. A year ago, Edmonton ousted the Dawgs from playoff contention, but Fystro dismissed the notion of a revenge game. “There’s not a lot of guys in this dugout that are familiar with that,” he explained. Peter Hutzal (Calgary, Alta.) signs a post-game autograph.